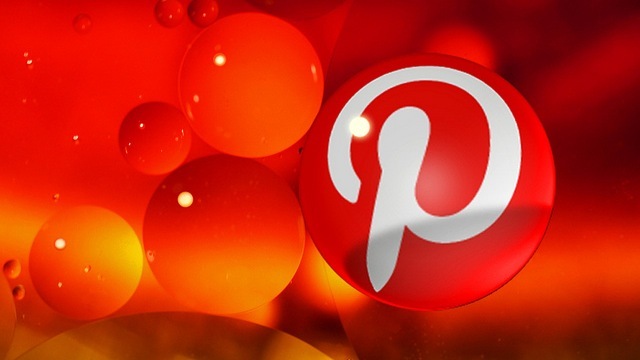 In a blog post, Pinterest today announced that it is going to begin experimenting with paid advertising. Although CEO and founder Ben Silbermann noted that the company hasn’t worked out all of the details yet, he promised the ads — called Promoted Pins — will be tasteful, transparent, and relevant. Similar to the advertising products already offered by Twitter and Facebook, Promoted Pins will allow businesses to pay to show certain pins at the top of search results and category feeds. There won’t be any flashy banners or pop-up ads, and Pinterest will always let viewers know if something they’re looking at was paid for. In the first test, the company will promote a few pins in search results and category feeds. For example, a pin for a Darth Vader outfit from a costume shop might be promoted in a search for “Halloween.” Pinterest was careful to note that no one is paying for anything yet; the most important thing is to ensure that the ads work well and deliver value to advertisers without interfering with user experience. This isn’t all too surprising considering the popularity of the platform. Pinterest has seen record-breaking traffic since its launch, and the introduction of Pinterest for Businesses has only made the service that much more appealing to marketers. The news follows the addition of e-commerce features, products pins and email notifications. There’s currently no word on how long the trial period will be or how the company will go about securing advertisers. We’ll keep you updated as more information is made available regarding Promoted Pins.